Home Decor designs, develops, manufactures and installs a wide range of high quality kitchen and bedroom furniture under our market-leading brands. 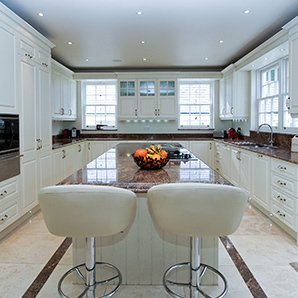 Through Optiplan and Manor, we design, manufacture and fit a range of high quality, hand-crafted kitchens. We transform homes and maximise space with unique designs from traditional country kitchens to slick contemporary and urban styles. 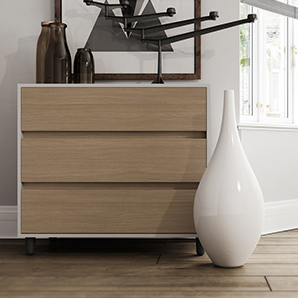 Within our bedroom ranges, we create stunning fitted wardrobes, sliding wardrobe doors and freestanding furniture which are sold throughout the world. We have a range of functional modular based storage solutions which are used in both home living and home office environments. From understanding consumer needs and new trends, to the home delivery of our products, at Home Decor we seek to add value throughout all our operations as we continue to raise the bar for market-leading best practice.